Having started boxing as a schoolboy with one of the north east’s most successful clubs, Birtley ABC, Pat secured every domestic title available to English boxers, before going on to win gold medals for England in major internationals, including the AIBA Junior World Championships and the EUBC European Championships. In 2014 he won the England Boxing National title in his first year as a senior and retained it in 2015, on the same day that his twin brother Luke, also won the national crown. The pair both joined the GB Boxing squad in 2014 when Pat also represented England at the 2014 Commonwealth Games. He went on to star for the British Lionhearts in the 2016 of the World Series of Boxing (WSB), winning all three of his contests and being named “Boxer of the regular Season”. 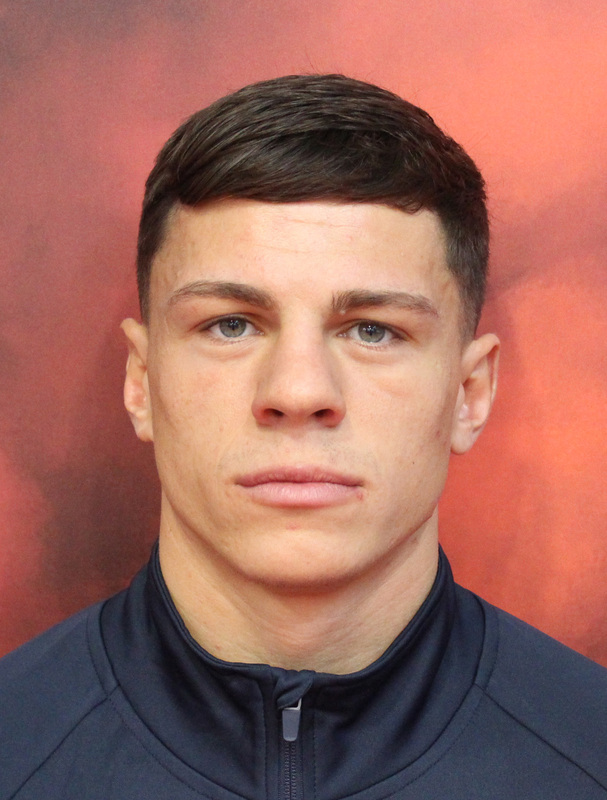 Pat also represented the British Lionhearts in Season’s 2017 and 2018, after a grand total of six fights, he still remains unbeaten in the competition. Pat’s career high point came when he won the gold medal in the 2016 AIBA Olympic Qualification Event in Baku, Azerbaijan in June 2016. One month later he went on to represent Great Britain at the Rio Olympic Games. In 2017 Pat replicated his performance from the 2015 European Championships, where he won silver for the second time, and became a two-time European silver medallist. It was also at the European Championships in June 2017, where Pat qualified for his place at the 2017 World Championships. March 2018 saw Pat jet off to Australia after he was selected by Team England to represent his country in the Gold Coast Commonwealth Games, it was here where Pat secured a gold medal after winning each of his bouts by unanimous decision.